PCM was founded in 1932 by René Moineau, the inventor of the Progressing Cavity Pump (PCP). 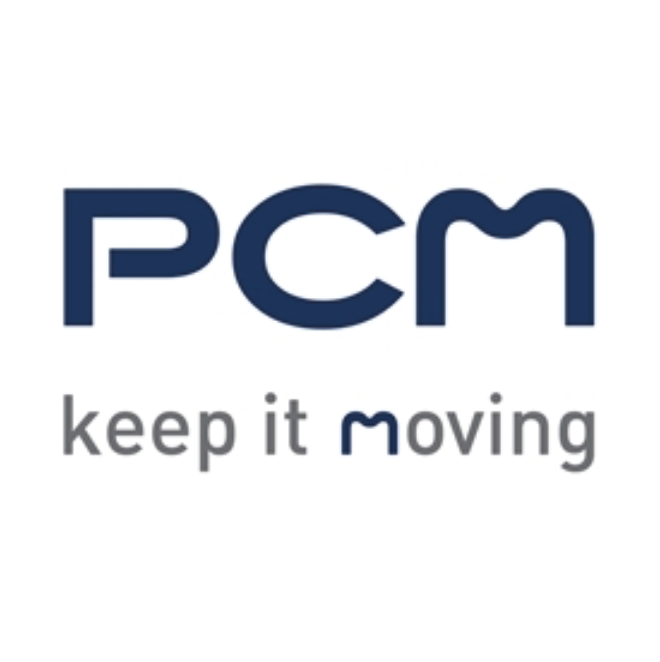 PCM Group is today a world leading supplier of solutions and fluid handling equipment for the Oil & Gas, Food and Industry. Our specialty is developing pumping solutions for the transfer and dosing of abrasive, fragile, viscous, corrosive, hot and heavy products. Present around the world, PCM provides a wide range of products including transfer, dosing, mixing and filling systems, progressing cavity pumps, peristaltic pumps for the Food and Industry markets as well as artificial lift and surface transfer pumps for the Oil & Gas sector. PCM services include engineering, commissioning, maintenance, co-development, consulting, training, spare parts, repairing and upgrading.